Why is 2018's lineup the best competition between the two flagships? Because Google and Apple have both eliminated the notion of an inferior smaller phone, as the Pixel 3 and iPhone XS are virtually the same as their bigger XL and Max counterparts. The only things that are different between the smaller and larger models are display size and battery size. For the first time, both the smaller and bigger models are the best offerings from each company. Unfortunately, for individuals with smaller hands, both the Pixel 3 and iPhone XS are larger than the smallest models from last year. Now, we have two smartphones that would be considered phablet size just a couple years ago. Before we get to the talking points, let's review the specs side by side. For the first time, both smaller phones include an OLED panel. Apple is once again using the Samsung-developed Super AMOLED while Google is using LG's POLED technology. The iPhone XS is leading the way in most categories, with a larger display at 5.8 inches compared to the Pixel 3's 5.5 inches, as well as a higher resolution resulting in a slightly higher pixel density. However, the Pixel 3 does have one more "advantage" over the iPhone XS: no display notch. And while it does have a larger forehead, the difference between the screen-to-body ratio is much smaller than in previous years. As a result, you still get a relatively small overall size and no unsightly notch. Also, the Pixel 3 has more traditional 2160 x 1080 resolution which will easily display videos using the 1080p format comparable to Apple's untraditional 2436 x 1125 resolution. Probably the best differences between the two devices will be found in the cameras. While both heavily rely on machine learning and improved HDR, the actual hardware differs a lot. For Google, less is more, using a single lens for its rear camera again. Like its predecessor, this is a 12.2 MP camera with a f/1.8 aperture. 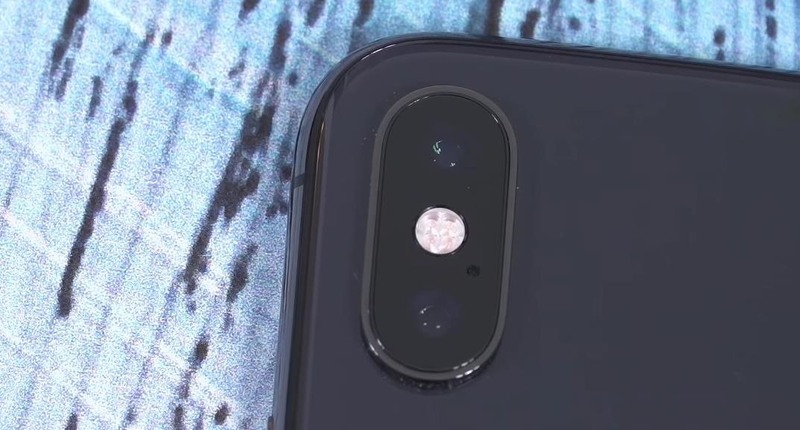 However, don't be fooled by its single lens — it has all the features of a modern smartphone camera including Portrait Mode which typically requires dual cameras. Google also includes a number of new features to improve photography including Top Shot, Night Sight, and Super Res Zoom, and all of these machine learning features are processed using the improved Google's Visual Core. Top Shot takes multiple shots of a subject and, using machine learning, determines the best image based on whether the subject is in focus, has eyes open, and is smiling. Night Sight uses AI to enhance colors in low light so that images come out bright, all without the flash. And Super Res Zoom is when Google combines several photos, taking into account your movement (including our natural tendency to move closer without optical zoom), and creates a zoomed-in image with less graininess. Also, unlike Apple, the Pixel 3 will now let you shoot in RAW format using the default camera app. The iPhone XS can shoot in RAW, but you need to use a third-party app to do so. With iPhone XS, the smaller phone comes with two rear lenses: a telephoto alongside a wide-angle lens. These cameras are enhanced using the Apple A12 Bionic chip and its 8-cores Neural Engine. Thanks to the new SoC, the iPhone XS has Smart HDR which takes a series of photos to capture different details and combines them for an even better photo. There is also Depth Control which let you adjust the depth of field after taking the photo for even more customization, such as enhanced bokeh. Google's Pixel 3 also has a way to edit the depth of a Portrait Mode photo, as well as make the subject's color pop by adding a gray tone filter over the background. As for the front cameras, the major difference is the Pixel 3's additional camera — the wide-angle lens. With this lens, which is also enhanced by the Visual Core, the Pixel 3 is able to include more users in the photos for better group selfies. Also, the Pixel 3 has a slightly higher megapixel at 8 MP vs Apple's 7 MP. For the rest of the specs, the Pixel 3 and iPhone XS are more alike than different. Both use 4 GB of RAM. Both start with 64 GB of storage, although the iPhone XS includes more storage options with both 256 GB and 512 GB (the Pixel 3 only offers 128 GB). Both are missing headphone jacks still, but the Pixel 3 does include the headphone jack dongle in the box. The same story goes for fast charging — both support USB Power Delivery for fast charging — but only the Pixel 3 includes the fast charger in the box. Pixel 3 has a slightly higher battery capacity at 2,915 mAh compared to iPhone XS's 2,716 mAh. 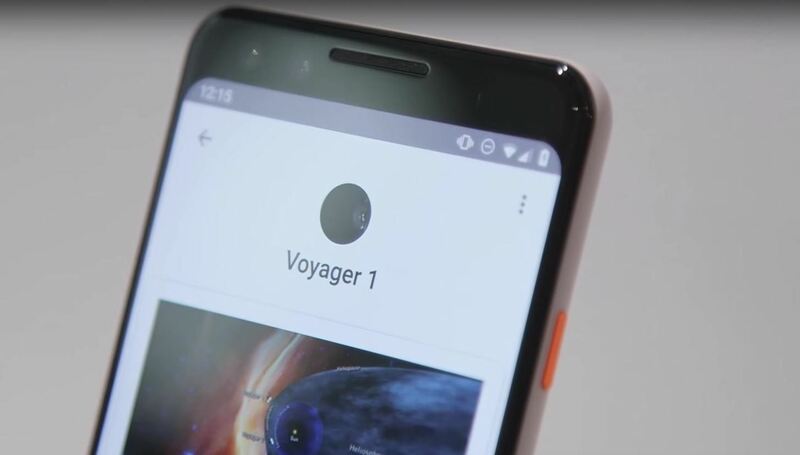 While they both have stereo speakers, the Pixel 3's are front-facing while the iPhone XS uses the earpiece and a bottom-firing speaker. Both are IP68 water and dust resistant, and both support eSIM. If you are looking for dual SIM, only the iPhone XS supports that option with one Nano SIM and one eSIM, while the Pixel 3 only supports a single Nano SIM or eSIM. You can have two different cellular plans at once on the iPhone XS but only one on the Pixel 3. The biggest advantage the Pixel 3 has is its price. For a phone that is competitive in each category to the iPhone XS, it's a surprise that it is $200 cheaper. The Pixel 3 starts at $799 whereas the iPhone XS starts at $999. And while Apple does offer a cheaper iPhone model this year that closer to the Pixel 3's pricing, the iPhone XR, it doesn't stack up well against the Pixel 3. While it appears Apple might have gotten more wins in this battle of small flagships, Google got the biggest win in price and has really upped their photo processing game. 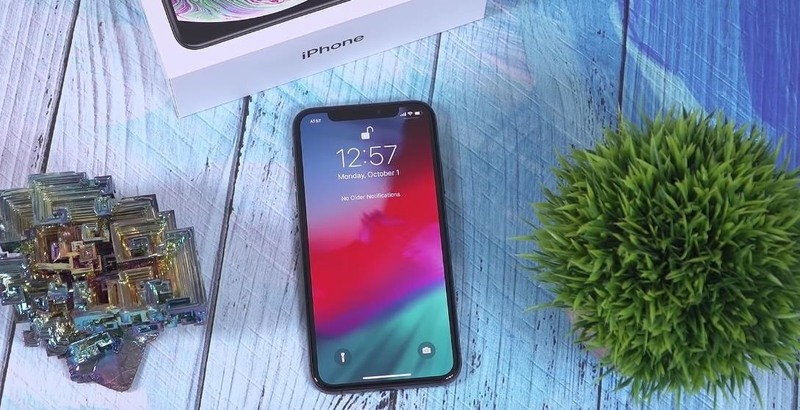 By offering a phone that's within striking distance of the iPhone XS at $200 cheaper is an amazing feat. What do you think about these two phones? Which one will you be getting? Let us know in the comment below.